Do You Have Dry Eye Symptoms + PCOS? 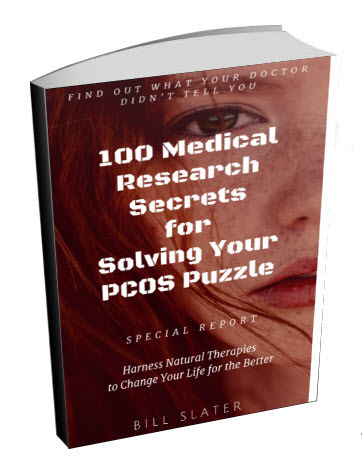 We were surprised to discover a couple of research studies showing a link between PCOS and "dry eye" symptoms. There are specialized glands at the rim of your eyelids that supply an oily substance to prevent evaporation of the protective tear film covering your eyes. The oily substance prevents tear spillage onto the cheek and makes the closed lids airtight. There are roughly 50 glands on the upper eyelids and 25 glands on the lower eyelids. In these studies, PCOS women had more symptoms of dry eye, itching, blood congestion, mucous discharge, and irritation with contact lenses. It is thought that hormonal imbalances are causing the eye glands to malfunction. So if you have dry eye problems, you can use eye drops. But eye drops will not solve the problem. You will need to find ways to rebalance all of your hormones. The best long-term way to do regain a healthy hormonal balance is to improve your diet, get more exercise, and reduce chronic stress. 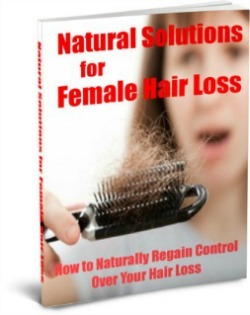 (This e-book provides guidelines for these three important steps). 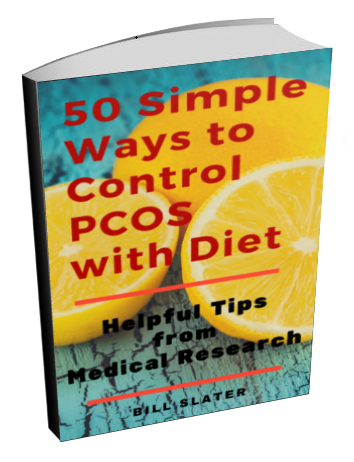 Studies have shown that women with polycystic ovary syndrome consume a diet with a higher glycemic index than other women do. They also eat less legumes and vegetables. 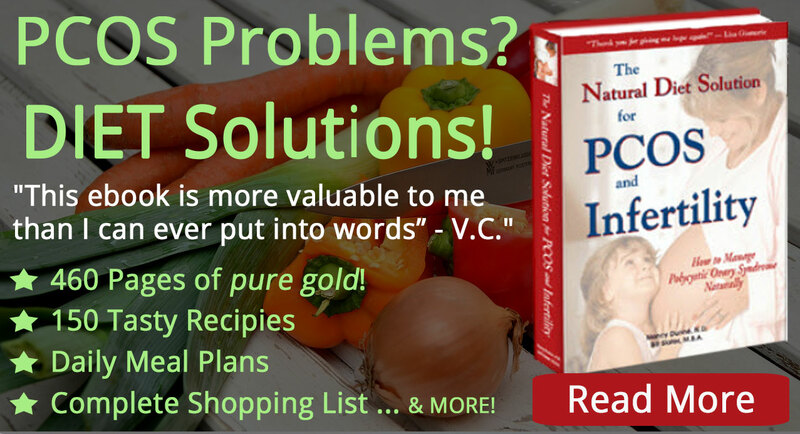 This poorer quality diet contributes to all kinds of health problems. 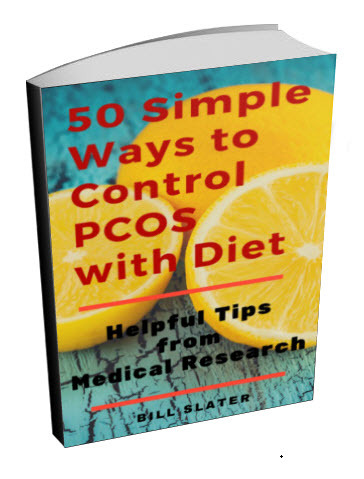 It appears that the PCOS diet plan as described in our e-book not only improves symptoms of polycystic ovary syndrome, but it also could protect you from future vision loss. Part of the reason is that the diet is a low "glycemic index" type of diet. In other words, our recommended diet does not cause a reactive spike in your blood sugar after you eat. 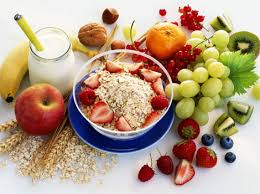 The low glycemic effect of wholesome foods helps you to control your blood sugar and insulin levels, thus reducing the impact of this disease. New research suggests that this type of diet will also protect you from a form of vision loss called age-related macular degeneration (AMD). 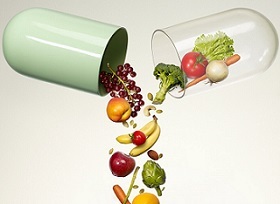 A study of 3,554 people conducted by Westmead hospital in Australia showed that the glycemic index of foods consumed over a ten year period was linked to the rate of age-related macular degeneration. The people consuming foods with the highest glycemic index had a 77% higher risk of developing AMD than those consuming foods with the lowest glycemic index. A diet consisting of healthy foods with a low glycemic index not only helps you deal with polycystic ovarian syndrome and restore a more normal hormonal balance, it also protects your vision and overall health. This disease is not just a problem with your ovaries. Many organs and glands in your body are involved -- including your eyes. Take steps to improve your overall health. Doing so will help to clear up diverse symptoms related to polycystic ovarian syndrome, including dry eyes. Shishehgar F et al. 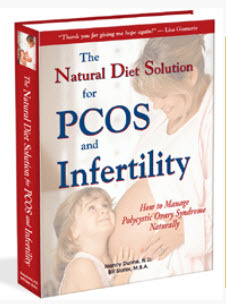 Comparison of Dietary Intake between Polycystic Ovary Syndrome Women and Controls. Glob J Health Sci. 2016 Feb 2;8(9):54801.